Fort Meyers, Florida is humid year round and the last thing homeowners want is humidity getting inside. Home humidity levels can have a huge impact on your indoor air quality and home comfort. A little humidity is good but too much can have serious consequences. 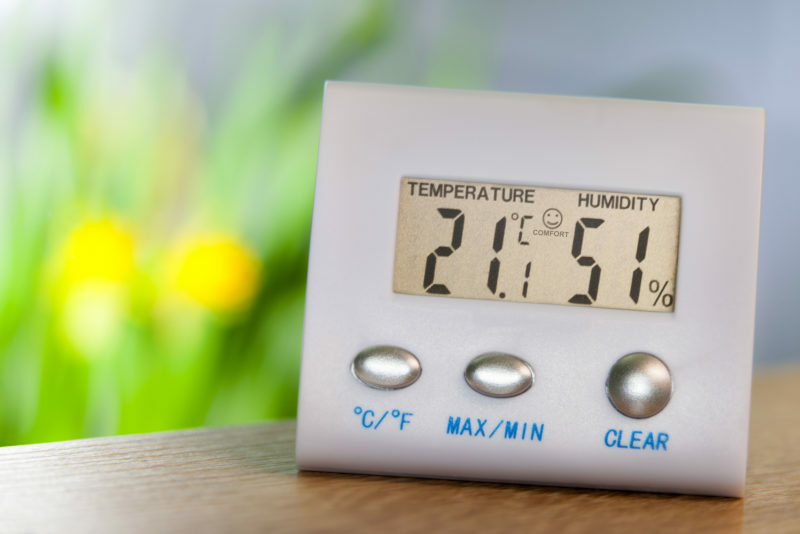 Here are three ways to reduce your home’s humidity levels. Ventilation is your best friend when trying to get rid of humidity, especially if the source of your humidity ends up being inside. Common interior sources of humidity include showers and indoor laundry rooms. Ventilation can help distribute and remove moist air to reduce humidity levels. Small steps like running your bathroom ventilator for 30 minutes after your shower can make a huge difference in your home’s humidity. Your air conditioner is actually excellent at removing humidity from your home when working correctly. Run your air conditioner regularly to benefit from its humidity-removal capabilities. Cool air doesn’t hold onto moisture as well as warm air, which helps reduce home humidity and full-length cycles work to remove extra moisture buildup. Short cycles can lead to reduced humidity removal which is why it’s very important to get your unit sized before installation. Units that are oversized will have shorter cycles and therefore won’t be as good at removing humidity since it takes time for the water to make its way outside to be drained away. Typically, if your air conditioner is working well and you’re using your ventilators correctly, your home’s humidity levels should be normal. However, sometimes it just isn’t enough, especially during Florida’s super muggy summers. Whether you choose a small-room sized or full-home unit, dehumidifiers can pick up the slack and are remarkably efficient at removing moisture from the air. They’ll leave behind an appropriate amount of moisture to keep your home comfortable. Is your home feeling humid? The experts at Certified Heating and Cooling Inc. can help. Give us a call at 239-205-8342 today to set up a consultation!